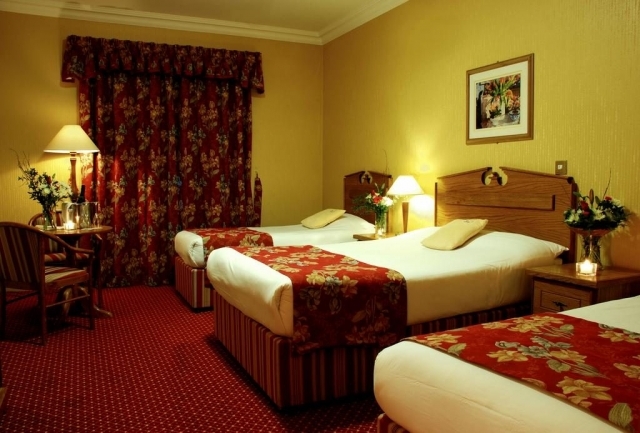 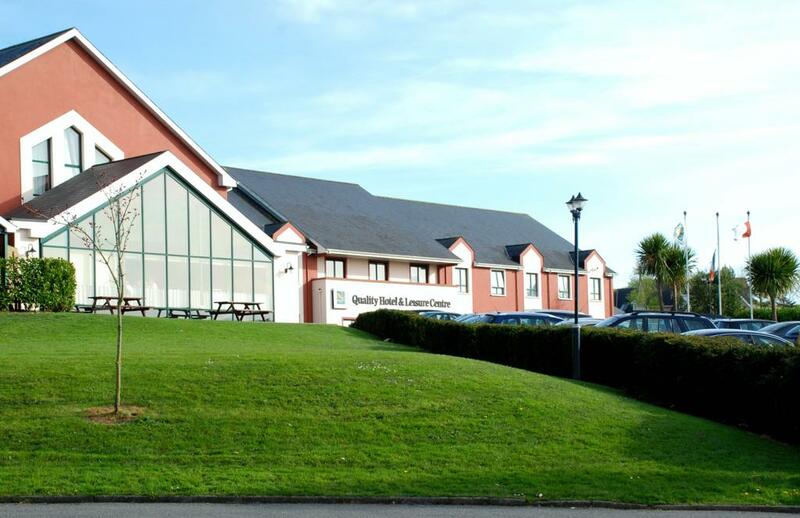 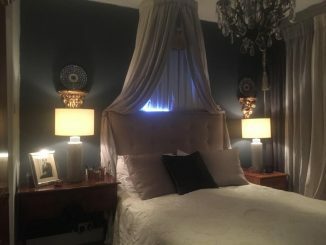 The Quality Hotel Clonakilty is a 3 star hotel located on the outskirts of Clonakilty town in West Cork. 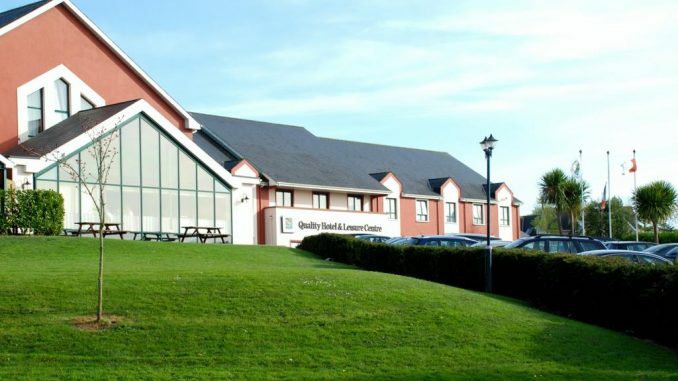 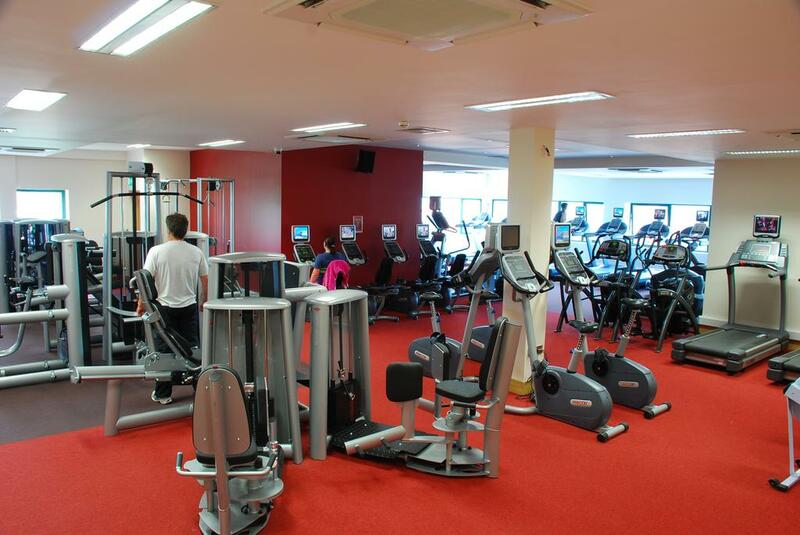 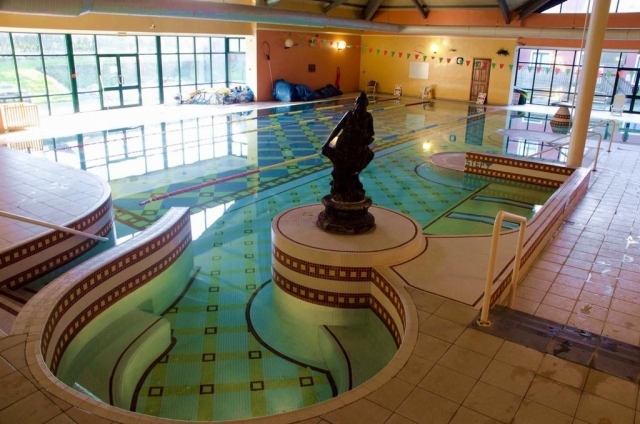 The Quality Hotel & Leisure Centre features excellent wining and dining at Lannigans Restaurant, Oscars Bar and The Lobby Lounge and also has an award winning Leisure Centre. Kids Kamp for younger visitors is availaible during peak times and the playroom and crèche are open throughout the year. 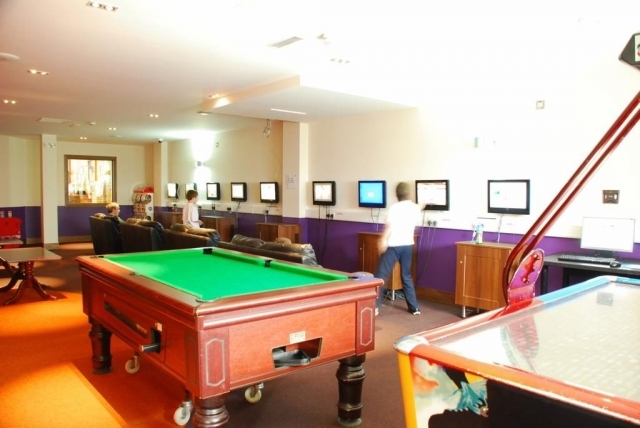 A three screen cinema and free parking are other attractions of the complex. 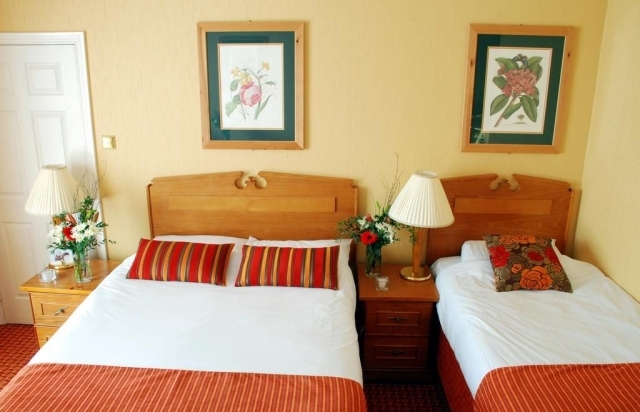 Clonakilty is about a 45-minute drive west of Cork City and the area has many beaches, family activities, golf courses and entertainment.